In the Meadow by Alma Allen and Barb Adams. 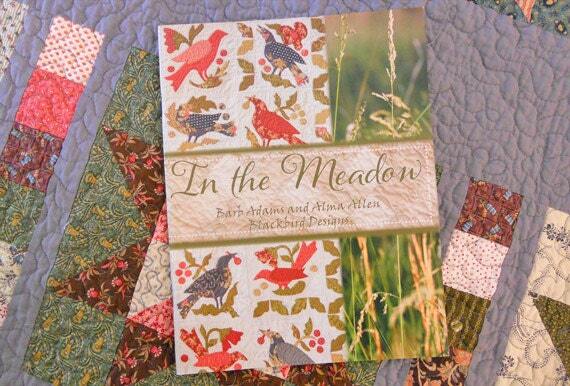 In the Meadow is full of fun applique patterns and rug hooking. Beautiful pattern book. These gals do such gorgeous designs.